Today we're visiting four albums for our music post instead of the usual three. The reason is that none of these are quite typical Black Metal & Brews releases, yet all four are worth your time and energy. For the readers with a broader appreciation of music (which seems to be most of you), I hope you'll visit with each of these releases and enjoy yourself. This collaborative effort by Brennendes Gehirn and Dorian Williamson of Northumbria fame is everything I'd want in a versatile droning noise release. Three tracks that are unique even in context of the album they share, as each features a different lineup. The first track, "Involution," belongs to Dorian Williamson. It has an almost womb-like security and palpable emotion in the texture of its circular drones, the rest of the album is decidedly more ominous. The title track is a collaborative effort between both artists, and features a bit of percussion and chanting early on, yet grows into spiraling, crackling madness. Ending the album is the monumentally creepy "Geheimnis," an offering from Brennendes Gehirn, which begins with two or three minutes of speech before growing into some of the most somber and haunting noise atmospheres I've heard this year. Listen to this song in an empty parking lot on a windy night, watching paper and litter blow along. It's hard to feel like you aren't the last person on earth. The album's progression feels like the slow and final fade of the brain as one enters the realm of death. Perhaps there's more to it than that, but the vastness and severity of this release certainly work in my understanding of it. This is absolutely worth your time and interest, so grab a copy as soon as you're able. 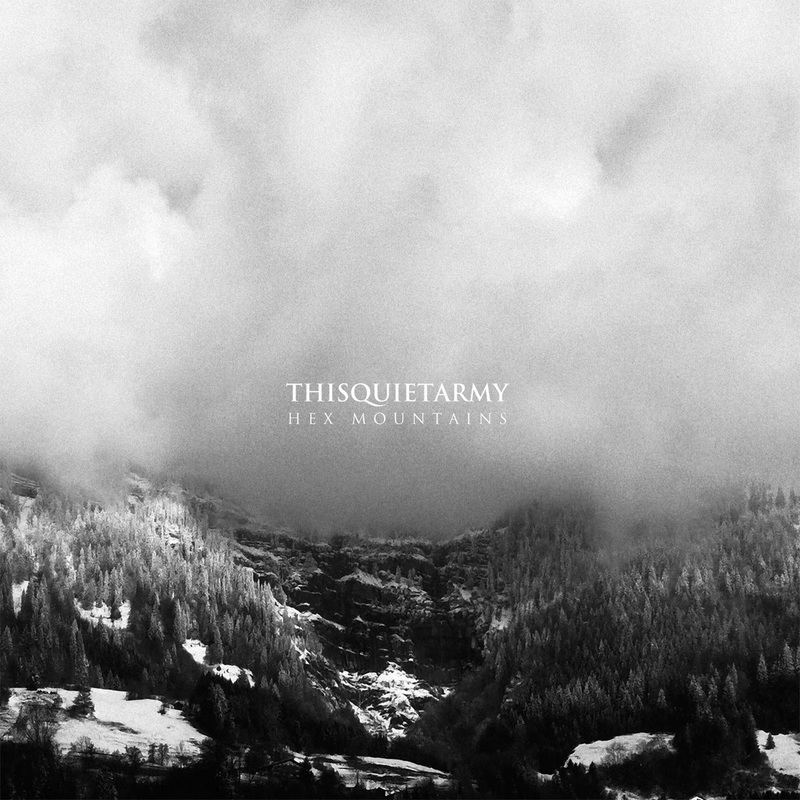 thisquietarmy has typically been the one-man project of Eric Quach, and while it still is, this album features many guest appearances, including the previously discussed Dorian Williamson. thisquietarmy's trademark sounds are all present on this release of subtle yet dynamic doom and drone, and if anything, this is probably the most expansive release I've heard from this artist. Perhaps it's the influence of others, as this feels like a very organic album. Nothing is forced, nothing seems to be scrutinized. Instead, the flow of these songs feels like one artist creating something and allowing others to leave their own delicate marks. Triumphant guitars soar across the peaks of snow-capped mountains, while live drums punctuate the already breathtaking intensity and beauty created by Quach in the opening track. In contrast, many segments of this album are passages of minimal sound, with delicate waves of drone crashing off in the distance, balancing out the massive nature of the heavier passages. While this can be a dark and personal affair at times, I feel a sense of rebirth and self-discovery when listening to this album. As always, it's featured here, so I recommend obtaining a copy. 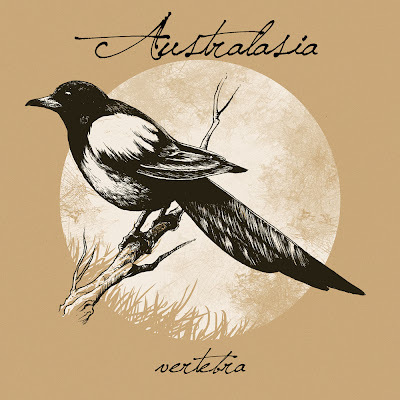 Italian post-rockers Australasia already graced my site earlier this year with a very solid EP debut. Now they've returned with a full-length album, featuring some of the tracks from their EP as well as some interesting new territory. There's a much stronger vocal presence on this album, although it's still primarily an instrumental affair. These guys are now dabbling in everything from tremolo picking heaviness to subtle synth beauty to dark trip-hop inspired passages, yet it still feels like a very natural progression for these musicians who clearly love experimenting and playing with each other. Fans of progressive or otherwise playful music should enjoy this greatly. Purchase a copy of this album from Immortal Frost while they're still available. Also note--the bandcamp link above only has a small selection of songs from this album, which is far longer than bandcamp would have you think. The Chewers are by far the strangest band I've featured here, and for their strangeness they've burrowed a funky little hole into my heart. Their music feels like a mix of the broken junkyard blues of late-80's Tom Waits and the unconventional madness of The Residents at pretty much any time in the past forty years. This stuff might fall under the whole "outsider music" tag but I'd be the last person to consider myself an expert on it. Many of the songs are on the shorter side but it works nicely. Rather than allowing tunes to feel like good ideas that stretch on longer than they need, The Chewers let each song exist as it needs to, with no extra instrumentation or needlessly long songs. 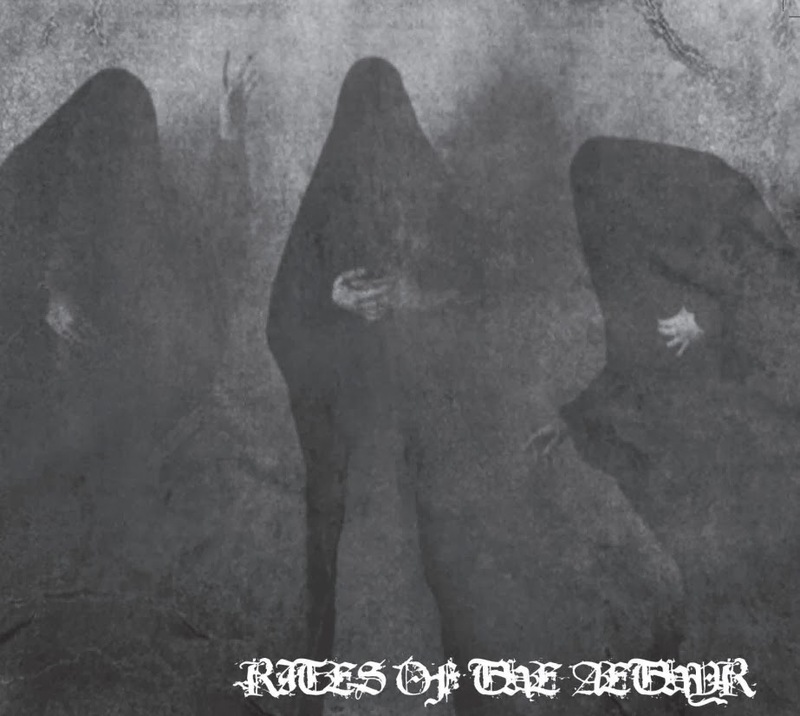 Purchase a download from their bandcamp and immerse yourself in the oddness. 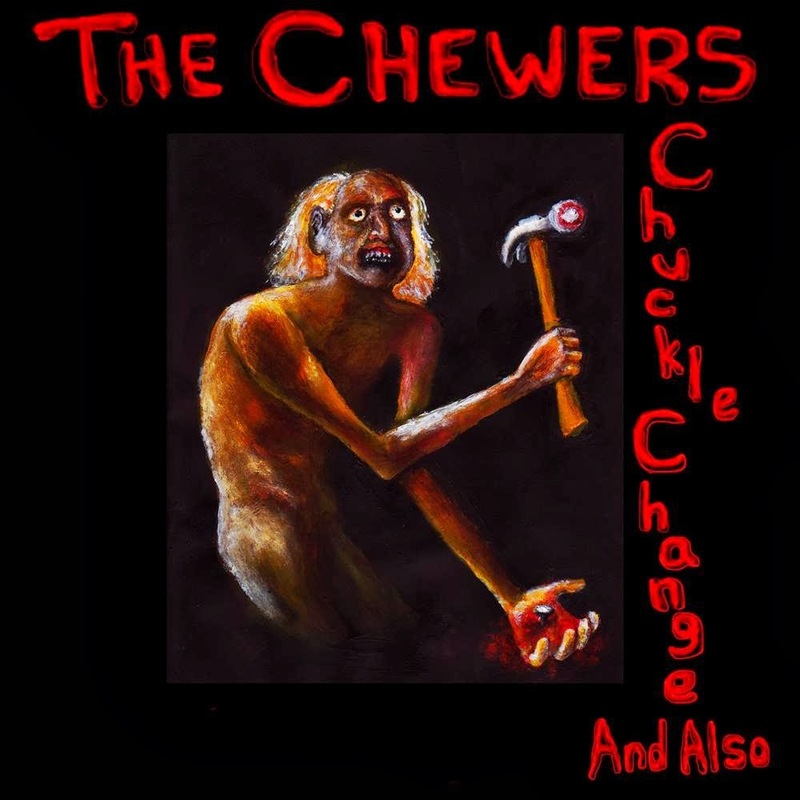 If you're at all curious about the weirder side of music, you need to hear The Chewers.